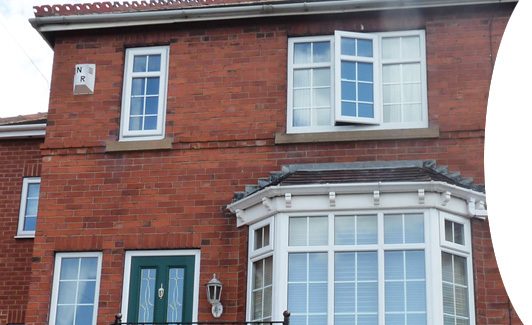 Replacing the windows is the perfect way to improve the appearance of your home and whatever the style, we'll ensure that the windows designs blend in beautifully. Not only making your home look more attractive, replacement windows will also add value. Choose from casement, bay, bow, sash or even fully reversible "tilt and turn" windows that enable easy cleaning from inside. Simply enter your details and a member of our team will be in touch! To really make the most of the entrance to your home choose from our superb range of window styles which include some beautiful stained or bevelled options. 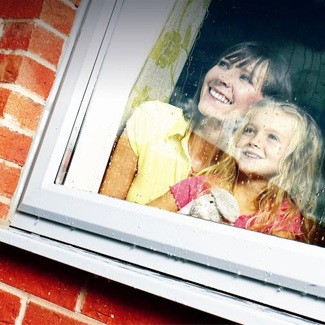 All of our windows are individually manufactured to your specific requirements and in addition are up to date with the highest security and energy efficient features. We have selected both frames and locking systems which meet and exceed the relevant British and European standards and it is worth noting that we are a FENSA registered company.